You know how important your external link profile is... Well, your inner link profile is also very important, because your internal links pass 'link juice' too, and let the search engines know what your pages are about. This tool allows you to dig deep in just a couple of clicks. 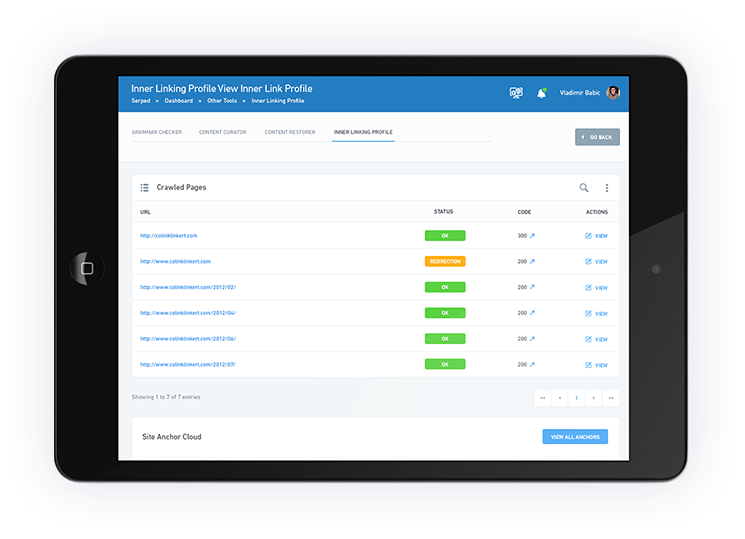 This is the first time a tool like this is made available to SEO professionals. Feel free to use it to analyze the websites of your clients too! All you need to do is to enter a URL and click a button and 'Inner Linking Profile' takes care of the rest.